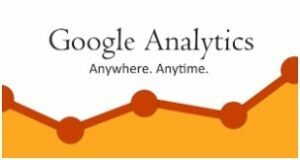 Web Analytics is the process of analyzing behaviour of your website visitors and serve them better. There are usually several insights hidden in data. Want to analyse your website visitors data and save lots of money?